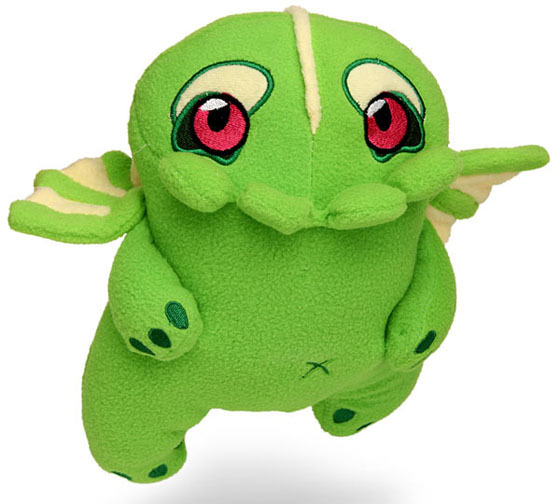 The lovable, huggable Cthulhu Plush. 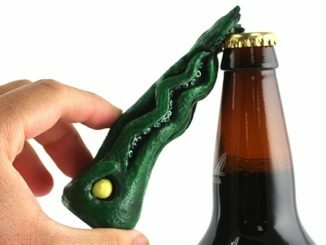 I’m not really sure that this what H.P. 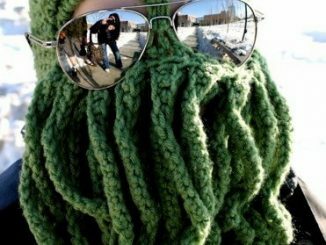 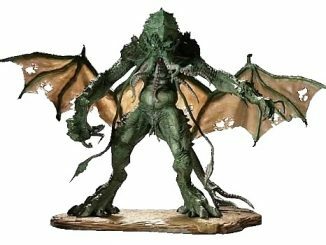 Lovecraft had in mind when he created the Cthulhu, but over 80 years later and a lot less terrifying he’s here for you to enjoy. 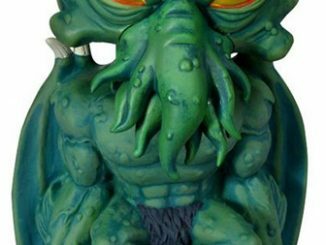 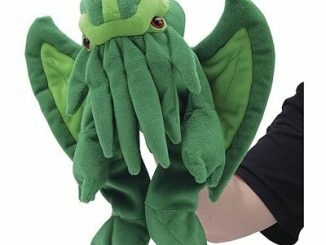 So grab hold and let go of all those fears you once had of Cthulhu and the Cthulhu Mythos; the Cthulhu Plush is perfect for you and your kids. 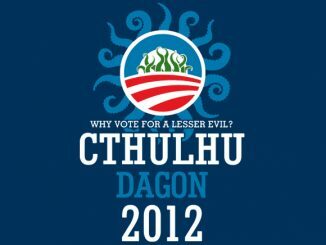 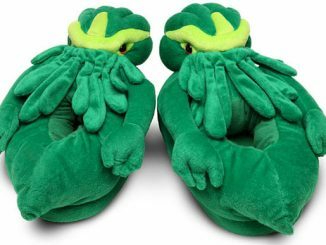 Why give them a teddy bear when you can give them a Cthulhu! 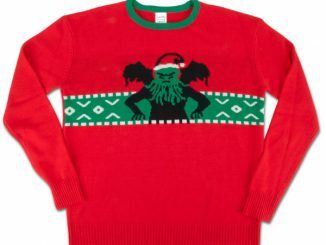 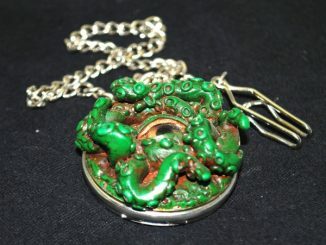 The cutest and bestest way to introduce Cthulhu into the lives of your little spawn. 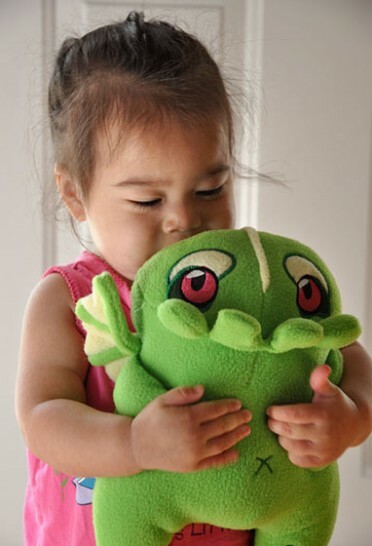 Super soft material is fun to hug and love. 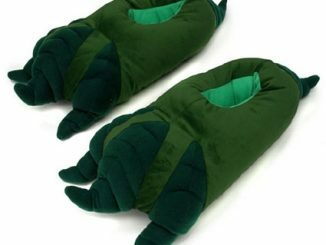 Safety tested for children ages 3 and up. 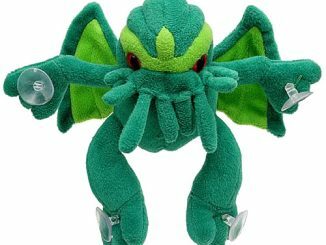 You can purchase the Cthulhu Plush at ThinkGeek for $18.99. 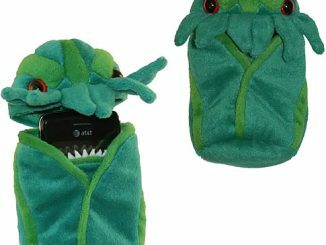 If you are a fan of the Cthulhu and Lovecraft you might like the Cthulhu Cell Phone Holder or the Cthulhu Suction Cup Plush.